This is a natural supplement that contains a high ratio of calcium and phosphorus to strengthen and improve the quality of egg shells. 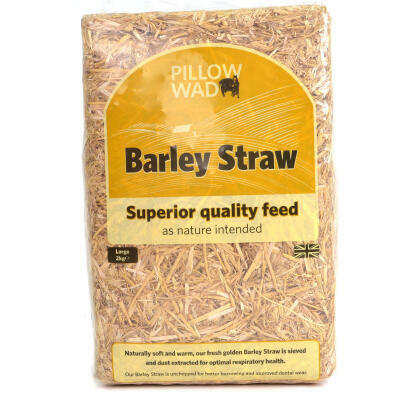 Added to your hens' feed daily, it will help to ensure that they lay the finest eggs in town! 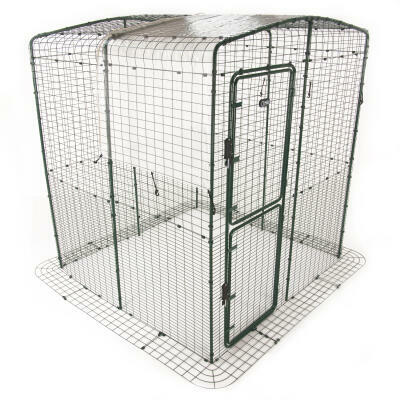 Ideal for ex-battery hens. Doseage: Sprinkle a small amount onto the food. 10 ml measure included, 1 level measure = 10 grams. 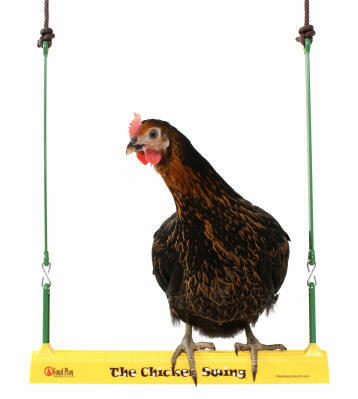 Poultry : approx ½ measure per bird per day. I keep ex-bats and simply added this to my girls' feed and noticed that the incidence of soft-shelled eggs has decreased so it's definitely making a difference. 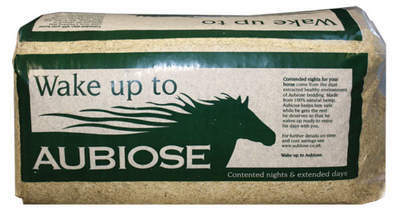 The ex-bat pellets I feed them should contain everything they need but it doesn't hurt to give them a little boost! 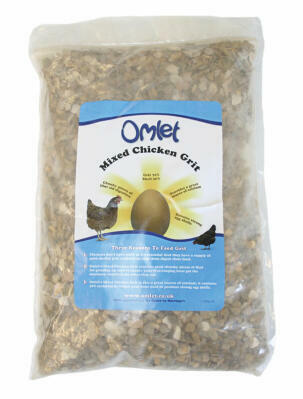 I brought this product as my girls seem prone to laying the odd soft shelled egg or two. I added it to their mash but I can't really say it has solved the problem. It did seem to make the egg shells smoother but I am still getting the odd soft shelled egg which I am now putting down to the fact they are young. 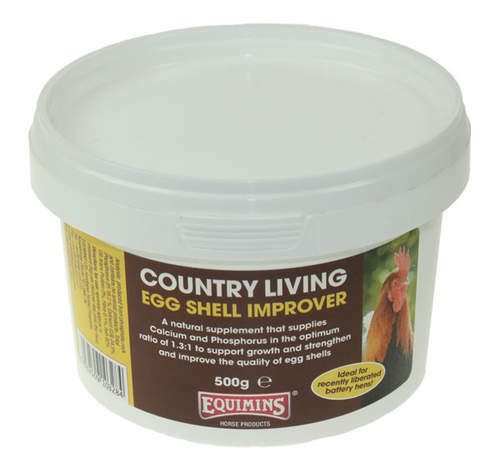 Has made a huge difference to the quality and strength of my exbattery hens eggshells. We were getting a lot of sqaushy eggs and very thin shells. Now much stronger. We have only been using it for a month but will continue to use daily.